"Andinet" is OUT NOW ! 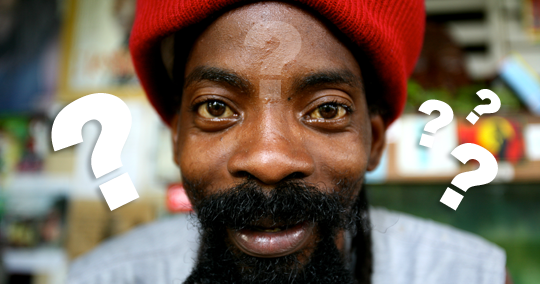 Soul of Anbessa's brand new release, Keteis Oyonde's "Andinet", a 4 song 12" record, is finally out ! 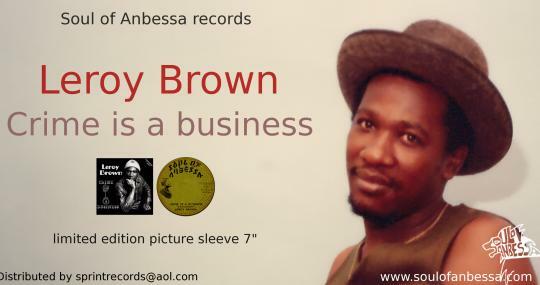 The third cut of the Abeng riddim, Leroy Brown's "Crime is a business" is OUT NOW !!! Limited press pricture sleeve, 300 copies only, don't miss the bad bad Leroy Brown's return ! C'est quoi cette musique de merde ?